PokerStars is celebrating the second birthday of its Women's Sunday tournament later this month and is marking the occasion with a pair of special events. First up is a live and interactive YouTube broadcast featuring several female members of Team PokerStars, including Liv Boeree, Fatima Moreira de Melo and Adrienne ‘talonchick’ Rowsome. Hosted by Sarah Grant, the Hangout will run from 14.00 ET (18.00 GMT) on 23 March on the PokerStars You Tube Channel. The password to a $500 freeroll will also be revealed during the show. Following on a day later is the Women's Sunday tournament itself where the prize pool has been doubled to $20,000. The bounties have been doubled too from $50 to $100 for anyone lucky enough to eliminate one of PokerStars' female pros. The action gets under way at on Sunday 24 March at 14.30 ET (18.30 GMT) with the buy in a very reasonable $55. Feeder satellites run throughout the week. Join Liv at the PokerStars tables with a 100% first deposit bonus of up to $500. 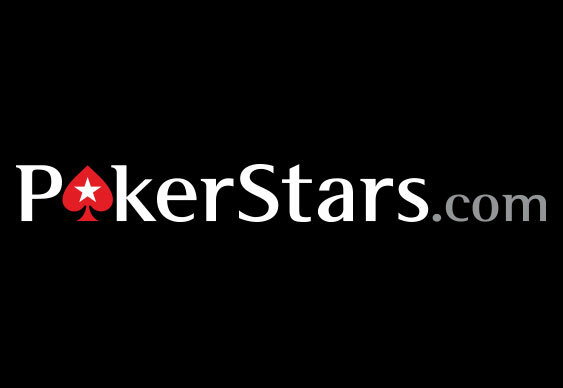 Sign up at PokerStars.com.